We all know Porsche. One of the most luxurious and most technically developed cars one can buy in current market. People think Porsche is one of the symbols of brilliant German engineering, precision, and reliability. As of right now, it is truth, but most people do not know that Porsche is not German company. It is Czech company, which moved to Germany and became German. 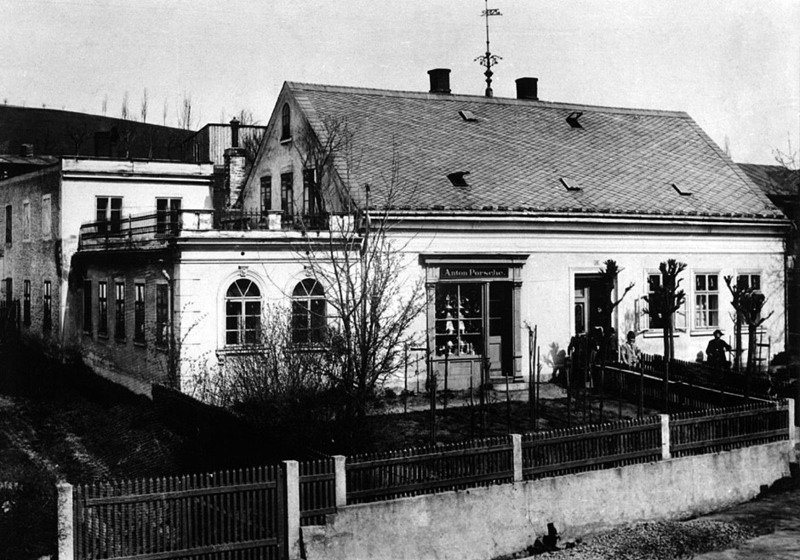 Actually, the founder Ferdinand Porsche, was born in Vratislavice neighborhood, which is part of Liberec, my hometown. He went to Technical University in Liberec and got a job in Vienna when he turned 18. On of the reasons, why he did not come back to the Czech Republic (Czechoslovakia back then) is because he sympathized with Hitler and his ideas. Also what people do not know is that Volkswagen Beetle is a reality only because of Adolf Hitler. The VW Beetle is a direct product of Adolf Hitler. He actually contracted Ferdinand Porsche in 1934 and asked him to design and construct it. 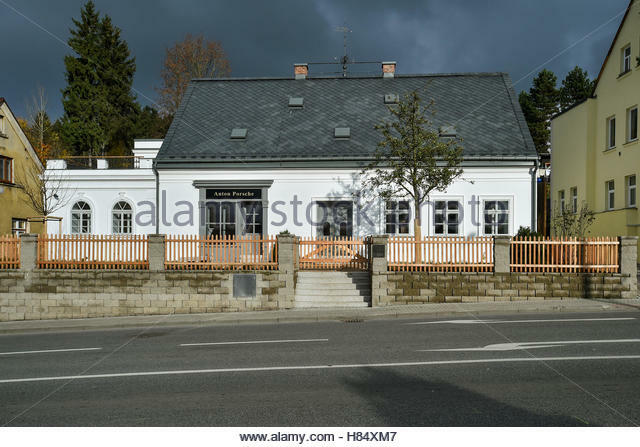 The fact that Porsche had a lot of sympathies for Hitler was a big controversy of reconstructing his house where he was born in Vratislavice, Liberec. Nevertheless, Škoda the Czech car manufacturer bought it and made a museum out of it.